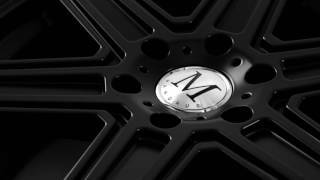 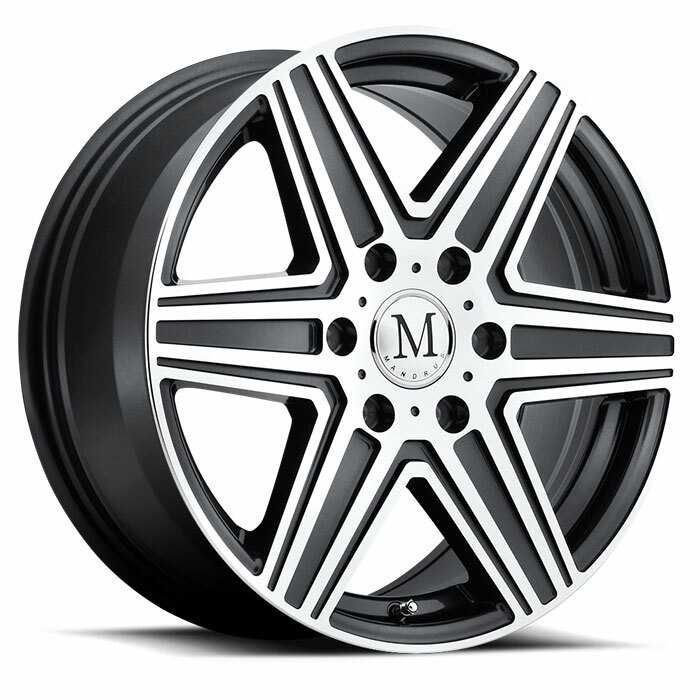 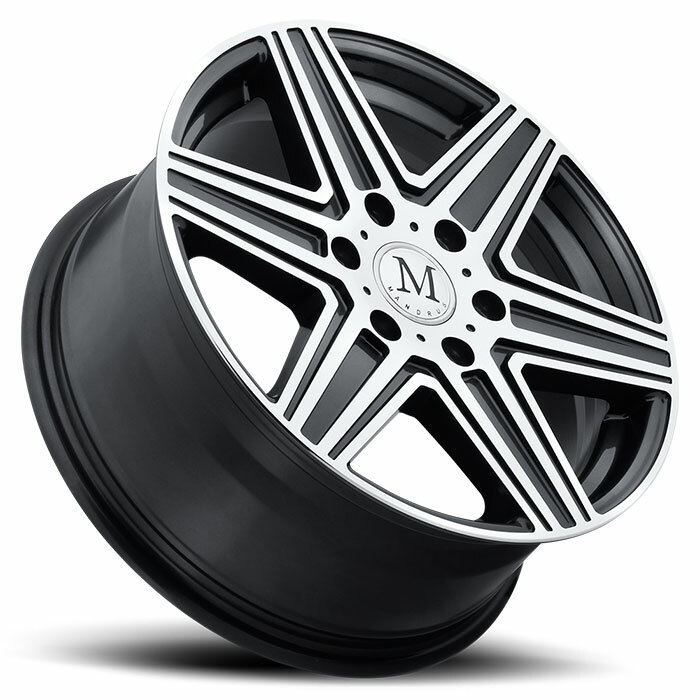 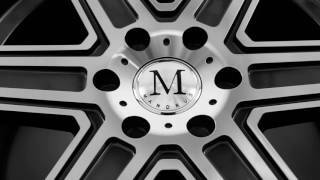 Mandrus Atlas Mercedes Benz wheels are robust 6-spoke wheels with a stunning machined elegance, highlighted in gunmetal or rendered in matte black. 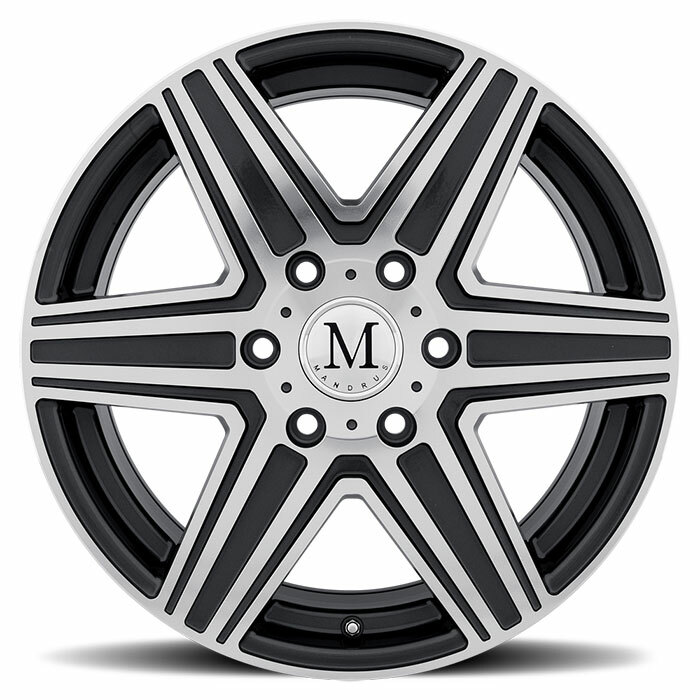 The gunmetal finish offset with a mirror cut face takes the Atlas motif upscale, while the matte black version is a study in understatement. 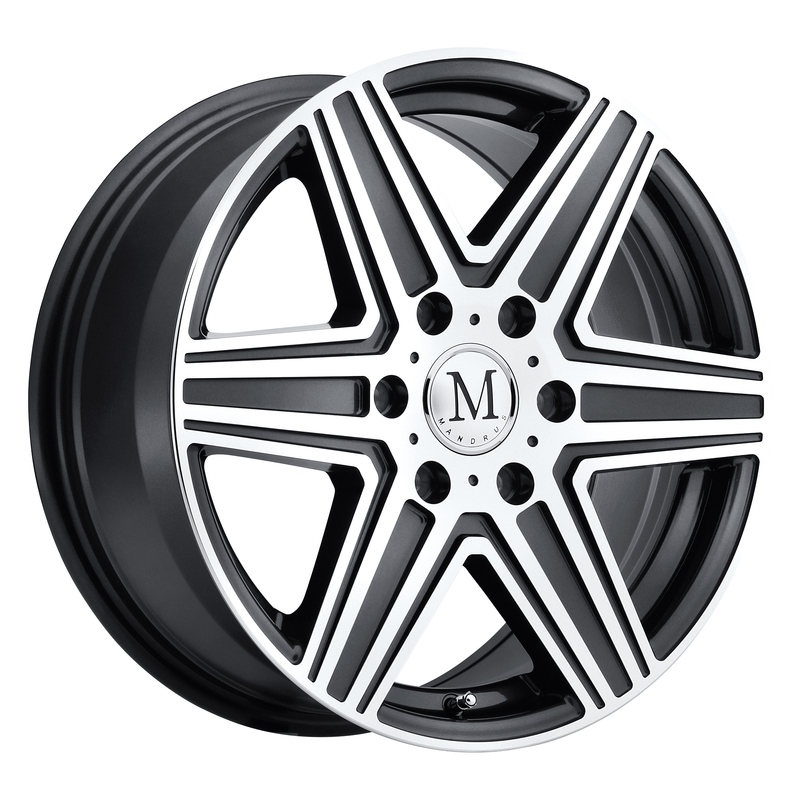 Atlas Mercedes wheels are available in 16,17 and 18-inch diameters, engineered to fit the Mercedes Sprinter Van. 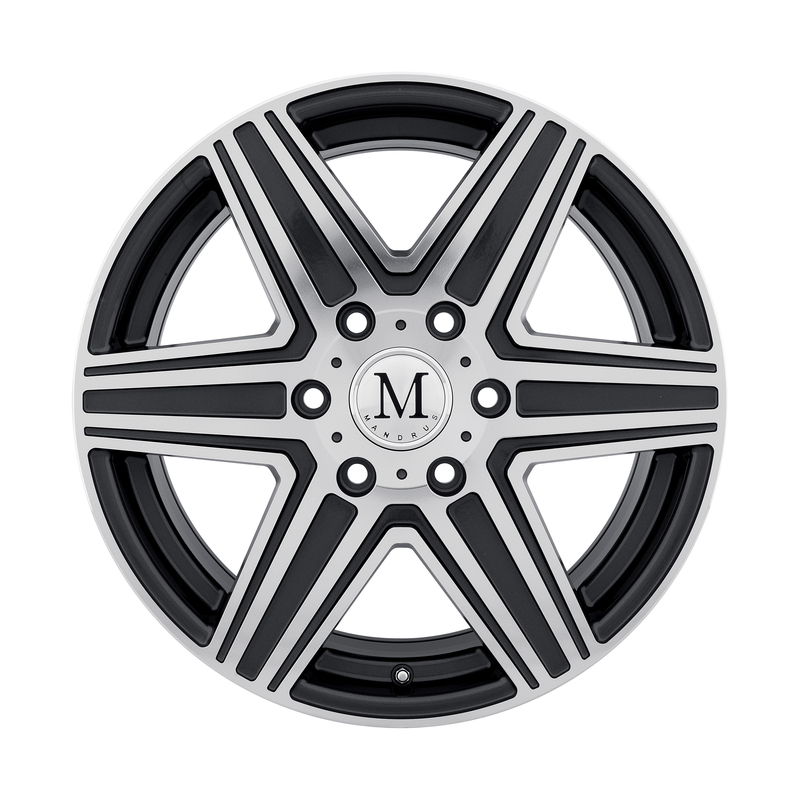 There’s even an Atlas 5 lug version in 17, 18, 19 and 20-inch diameters to fit small coupes to huge SUVs. 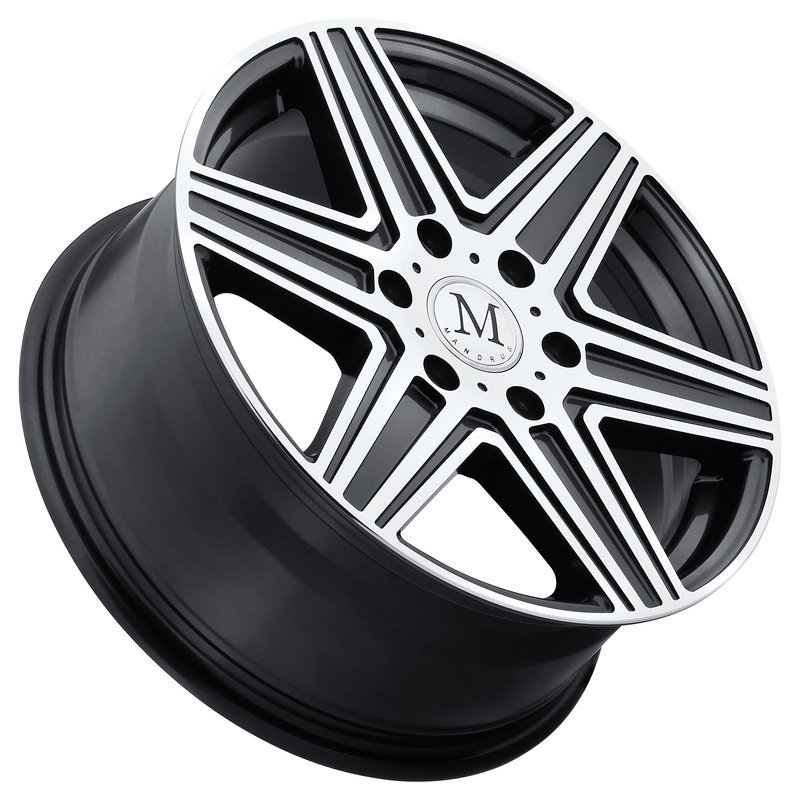 Preview Atlas Mercedes rims, in either finish, on your year, model and color Mercedes by clicking on the configurator tab.